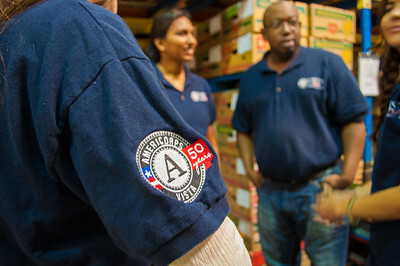 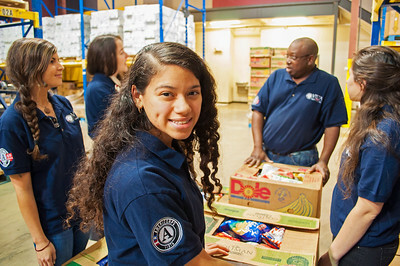 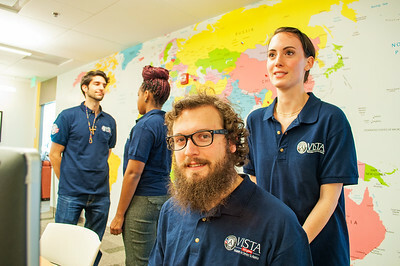 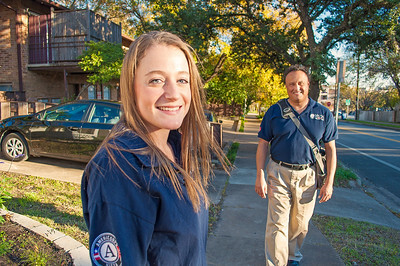 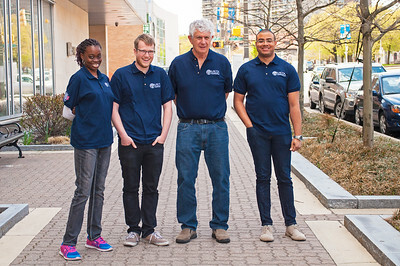 AmeriCorps VISTA is the national service program designed specifically to fight poverty. 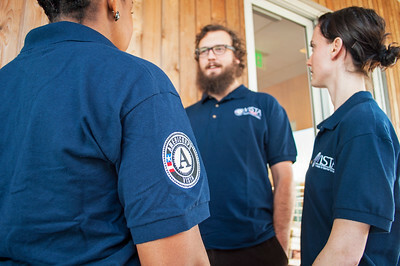 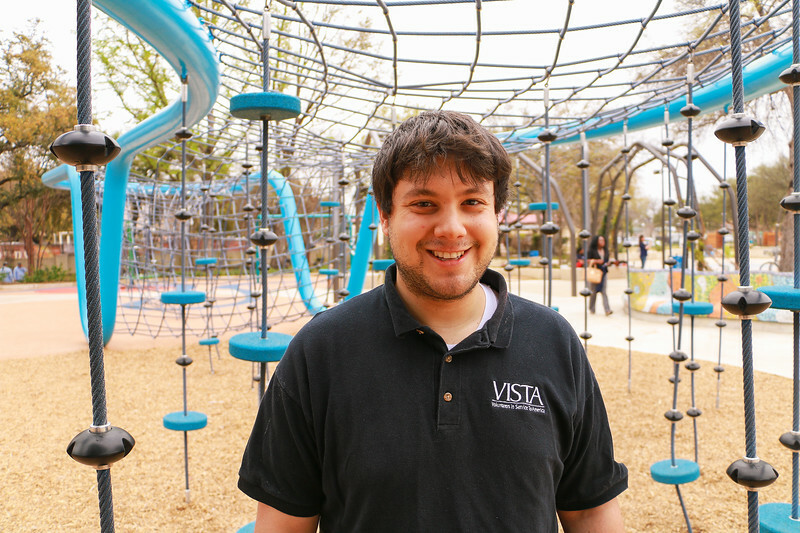 Authorized in 1964 and founded as Volunteers in Service to America in 1965, VISTA was incorporated into the AmeriCorps network of programs in 1993. 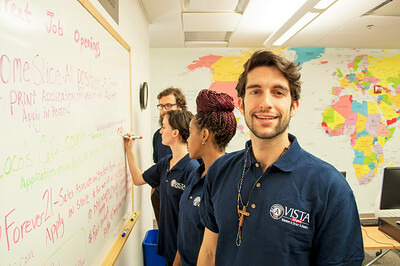 VISTA has been on the front lines in the fight against poverty in America for more than 45 years. 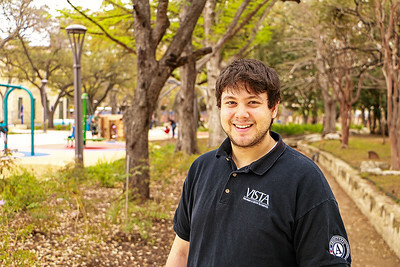 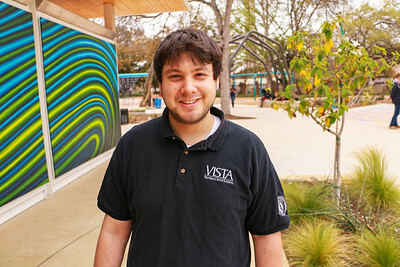 Aaron Salituro is an AmeriCorps VISTA member serving in the Financial Empowerement Corps with the City of San Antonio Department of Human Services. 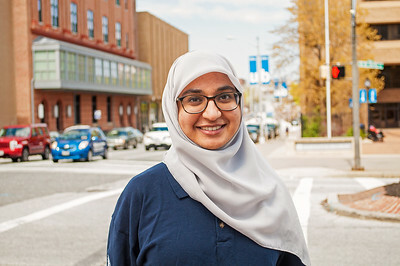 Amna Amir is an AmeriCorps VISTA member serving with Court Appointed Special Advocatese for Children in Prince George’s County, Maryland. 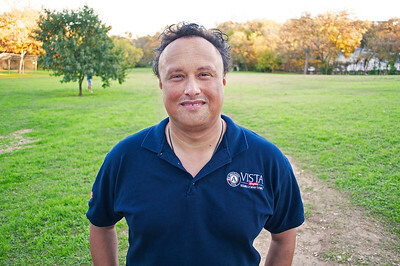 Armando Campos is an AmeriCorps VISTA member serving Texas Impact, a faith-based nonprofit organization in Austin, Texas. 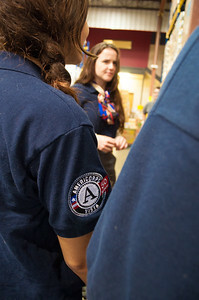 AmeriCorps VISTA members working on a service project with the Capital Area Food Bank in Austin, TX. 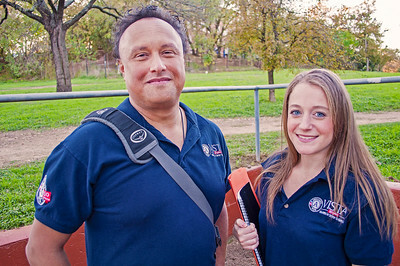 AmeriCorps VISTA members working on education, literacy, and access issues in Austin, TX. 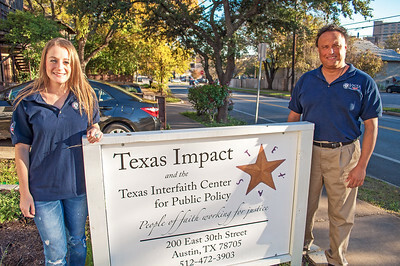 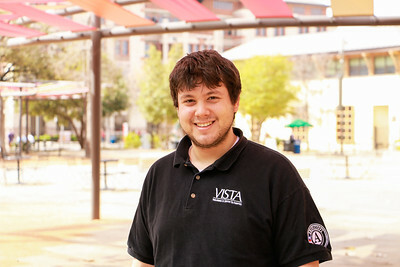 AmeriCorps VISTA members serving with Texas Impact, a faith-based nonprofit organization in Austin, TX. 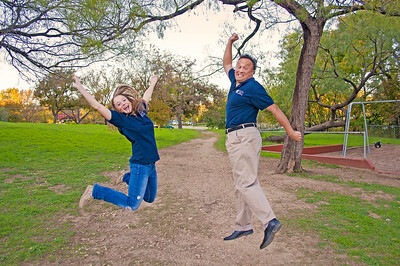 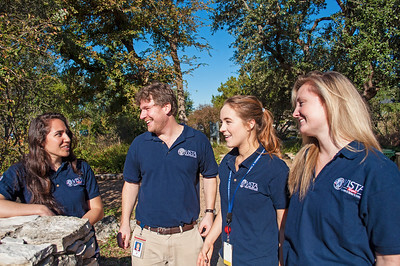 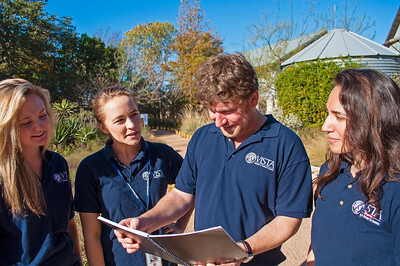 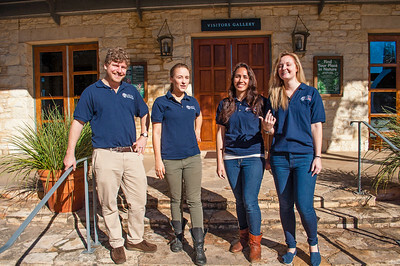 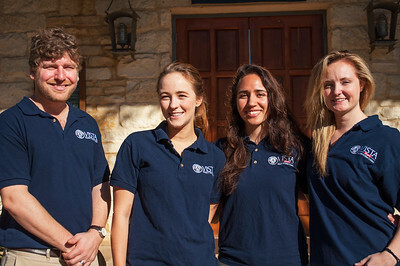 AmeriCorps VISTA members serving with the City of Austin, TX. 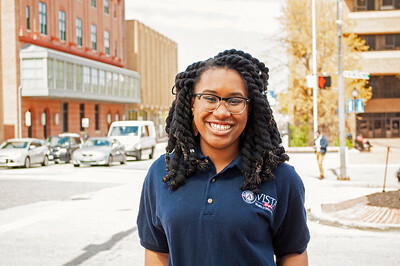 Azure Grimes is an AmeriCorps VISTA member serving with the Inner Harbor Project in Baltimore, MD, where she is developing a youth leadership program called Jr. Peace Ambassadors. 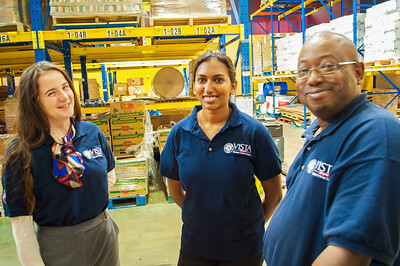 AmeriCorps VISTA members serving in Baltimore, MD.